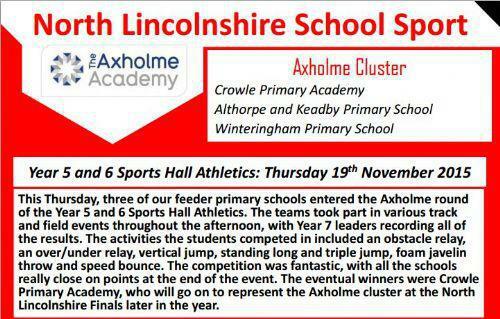 Congratulations to the twenty year 5/6 pupils who attended the Sports Hall Athletics competition at the Axholme Academy on Thursday. The children demonstrated excellent teamwork and physical ability in both the track and field events. 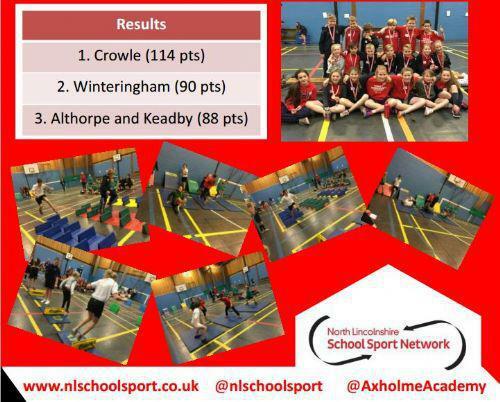 They were the overall winners with 114 points and will go on to the final at The Pods. WELL DONE!